Tonight I made scotch eggs and thought I’d pull out an old recipe and make my homemade ketchup into some curry ketchup. 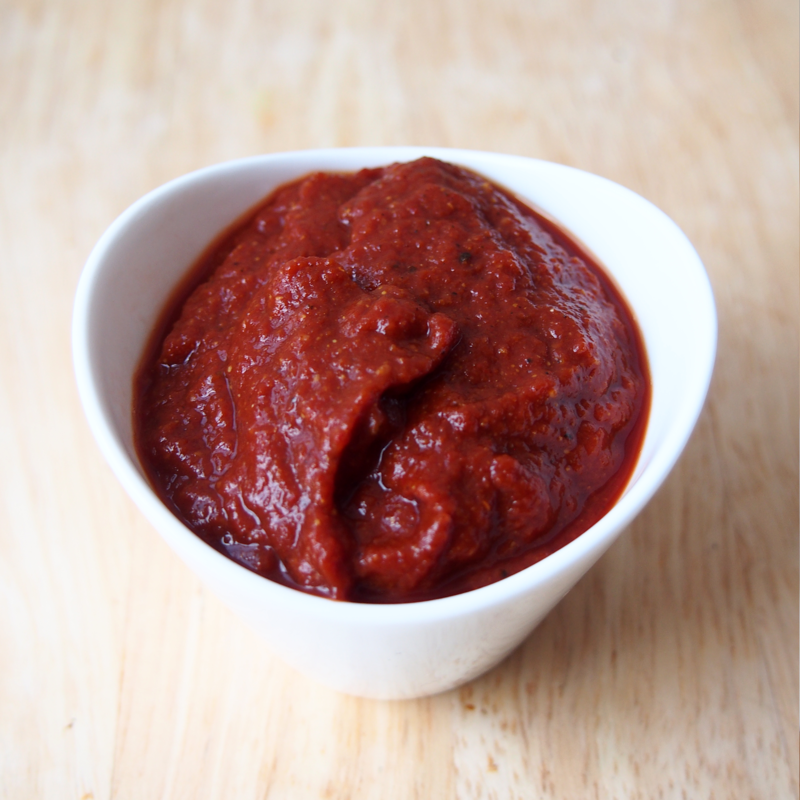 There are sugar-free ketchups out there, but sometimes it’s nice to have a touch of homemade. To make it a curry ketchup, add 3 teaspoons of curry. Combine all ingredients in a small saucepot and heat through. To make curry ketchup, add 3 teaspoons curry powder.